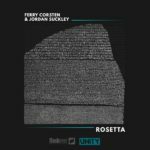 Home » Blog » Ferry Corsten delights us with his project UNITY! 2018 is all about UNITY for Ferry Corsten. 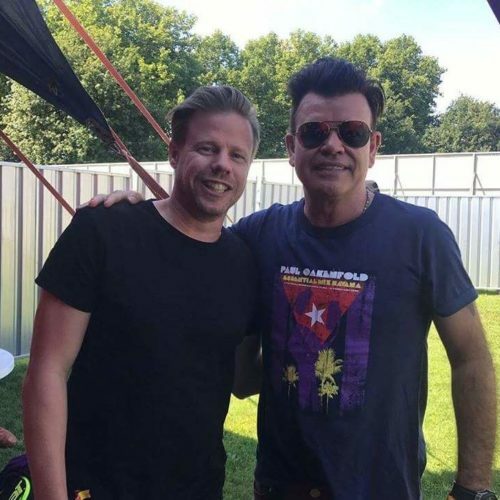 Starting with a wonderful collab together with Paul Oakenfold, the project will continue with many collabs in a series. 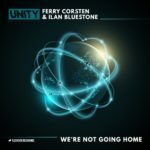 For each UNITY single Ferry Corsten will collab with another trance artist. 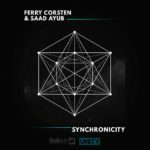 But UNITY is much more as only a collaboration series. 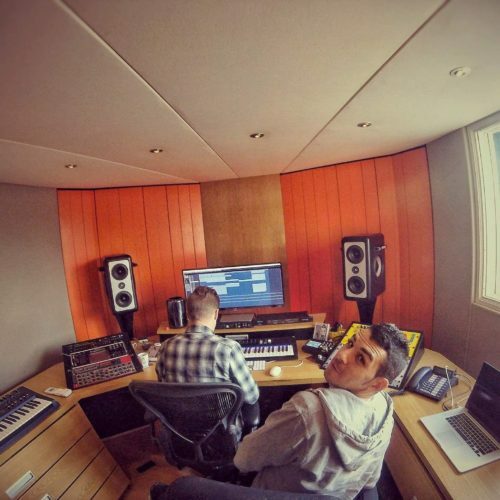 The project is focused around the idea that trance music “UNITES” to help a cause! 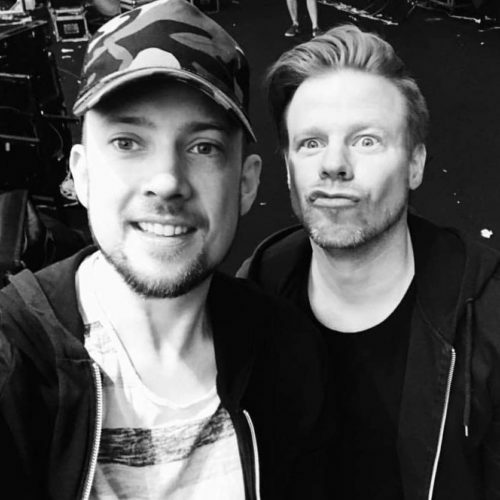 Therefor the collab series is the main idea (with “A Slice Of Heaven” together with Paul Oakenfold as the first single). 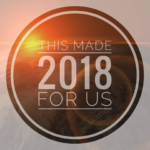 These collab releases and performances will occurre all through the year 2018. 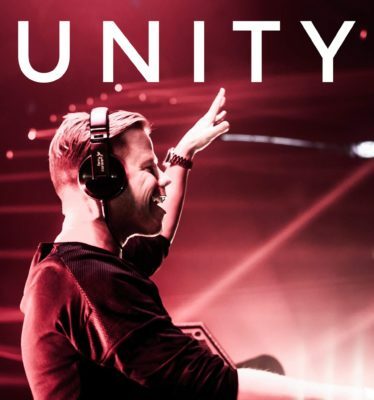 Parts of the proceeds from the UNITY will be used for educational purposes for music schools, through a partnership with Vh1’s “Save The Music” foundation. 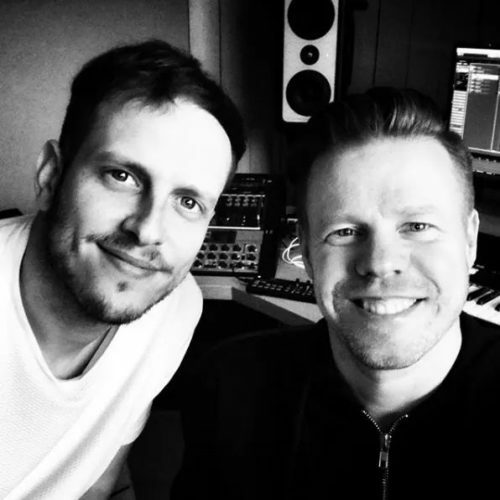 After the massive #UNITY launch with legend Paul Oakenfold and the follow up with Spanish talent Dim3nsion, the journey continues with Jordan Suckley and Saad Ayub. 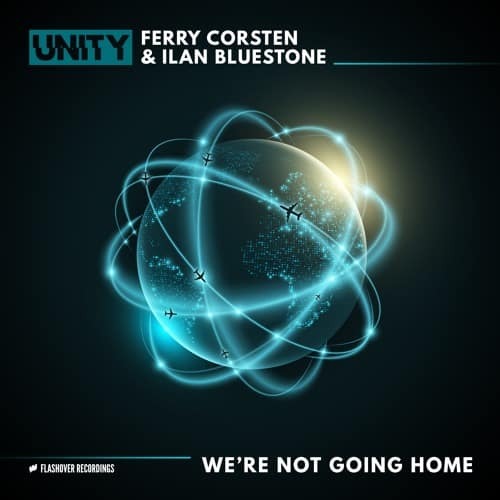 Singles with Arty under his ALPHA 9 alias, ilan Bluestone, Gabriel & Dresden and Markus Schulz are about to follow! 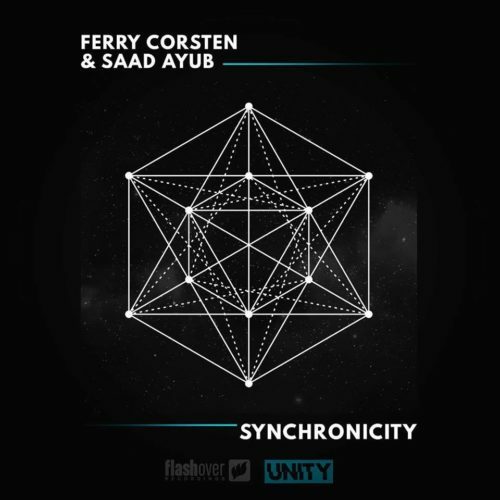 Ferry Corsten continues to take UNITY on the road, performing alongside his collaborators, to further showcase that different styles and tempos can live together under one roof in perfect harmony. 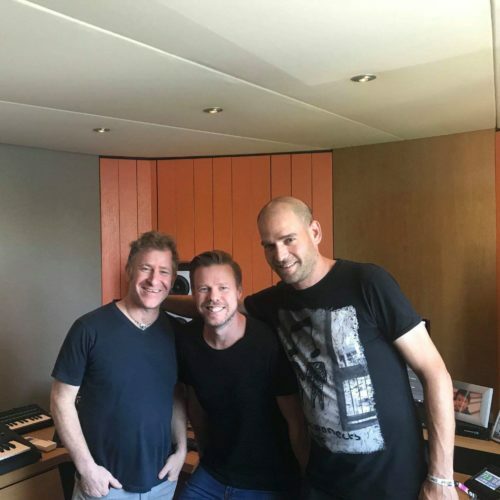 We can’t wait to see and hear the result of this wonderful project. 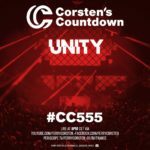 Music UNITES! 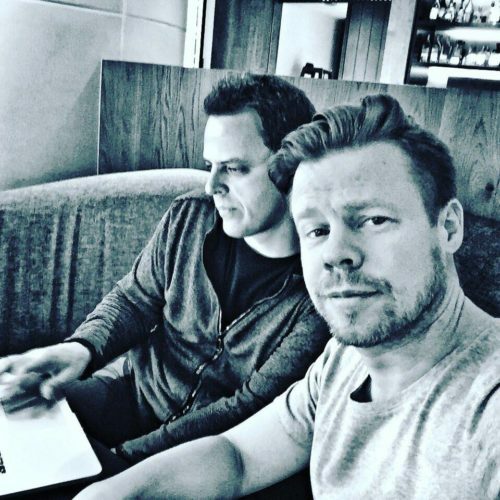 Tagged Alpha 9, DIM3NSION, Ferry Corsten, Gabriel & Dresden, ilan Bluestone, Jordan Suckley, Markus Schulz, Paul Oakenfold, Saad Ayub, Unity.